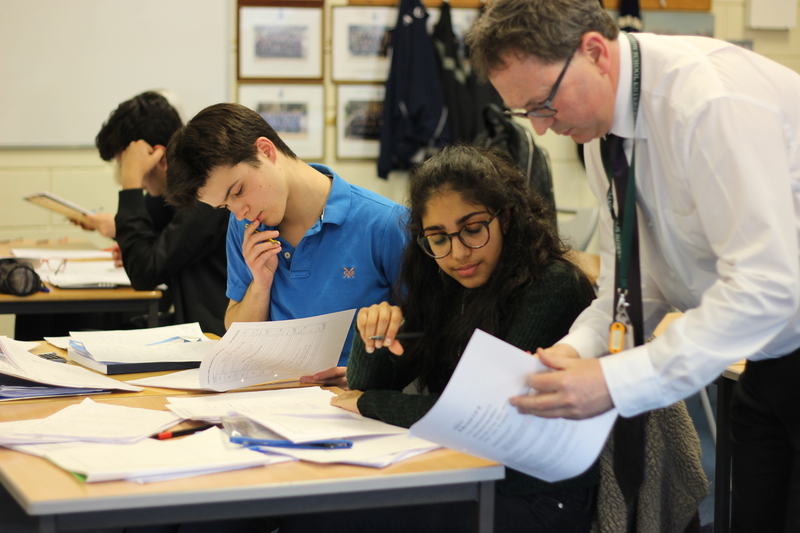 Easter Revision Courses at Harrow School. Students with GCSEs or A-levels ahead of them will evidently need to revise for a significant part of the Easter holidays. Revision courses can be useful for teenagers who find self-motivation difficult or who simply enjoy learning in a different environment. 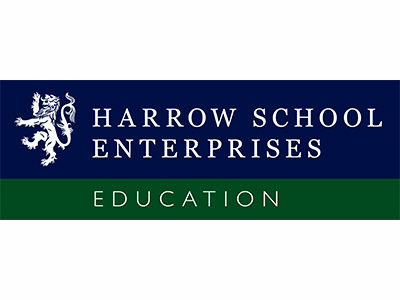 Harrow School Enterprises will be holding non-residential Easter Revision Courses. Increase your GCSE and A-Level subject knowledge and refine your examination technique, under Harrow’s structured guidance. Over 85% of Harrow’s tutors teach in Independent Schools and many are examiners and moderators. 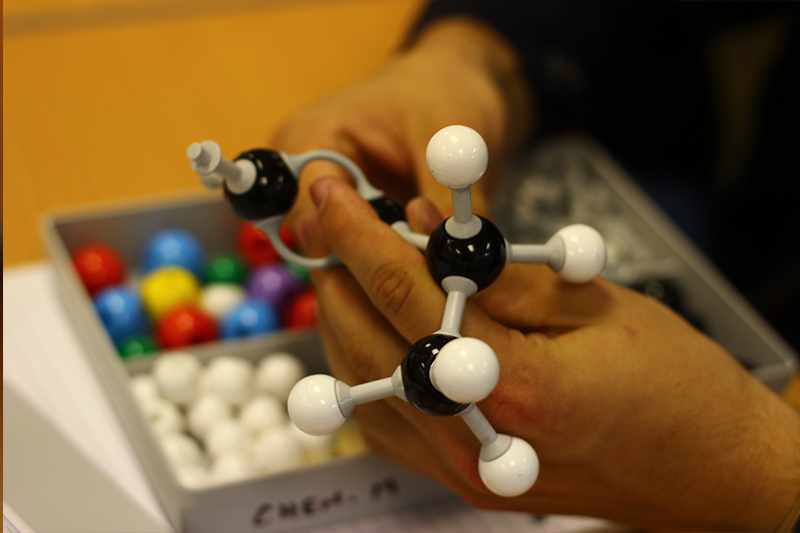 Courses are offered in: Biology, Business Studies, Chemistry, Computer Science, Design Technology, Drama, Economics, English, French, Geography, Government & Politics, History, Latin, Maths, Physics and Religious Studies.